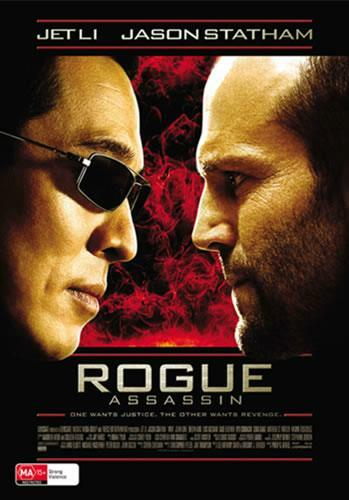 An FBI Agent seeks vengeance on a mysterious assassin known as Rogue who murdered his partner. Great action movie. It's got everything you need; a cool detective, ninjas, naked women and a lot of shooting and kung fu fighting. At first it's just a straight forward action plot, but it has a nice twist at the end. Just my kind of movie!